HAMILTON, ONT. – The Hamilton Tiger-Cats announced today the team has signed national kicker/punter Hugh O’Neill to the practice roster. O’Neill, 25, played 19 games the last two CFL seasons with the B.C. Lions and Edmonton Eskimos. 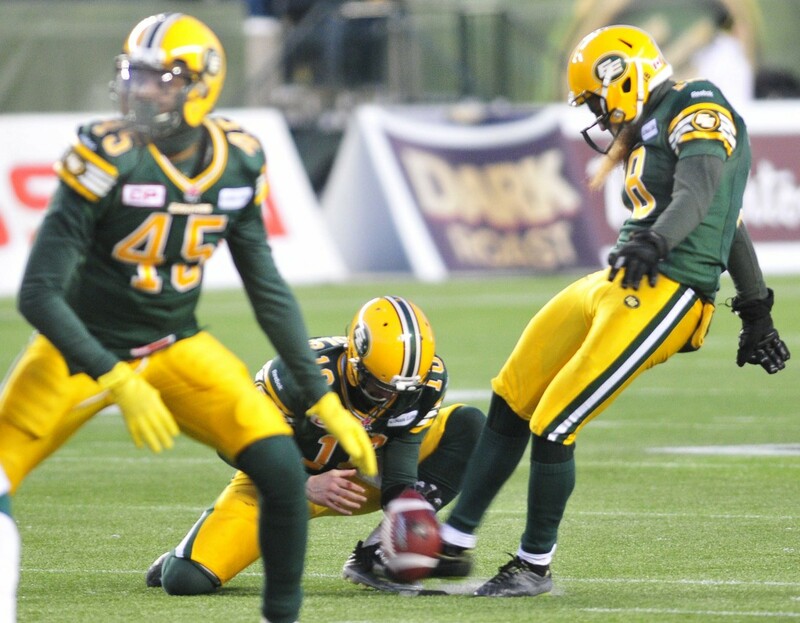 The 6-2, 185-pound native of Edmonton, Alberta, has converted 35-of-47 field goals (74.5%) in his CFL career and has 82 punts for 3,555 yards (43.4 yards per punt). O’Neill was originally selected by the Lions in the second round, 11th overall, in the 2011 CFL Draft after four years at the University of Alberta.